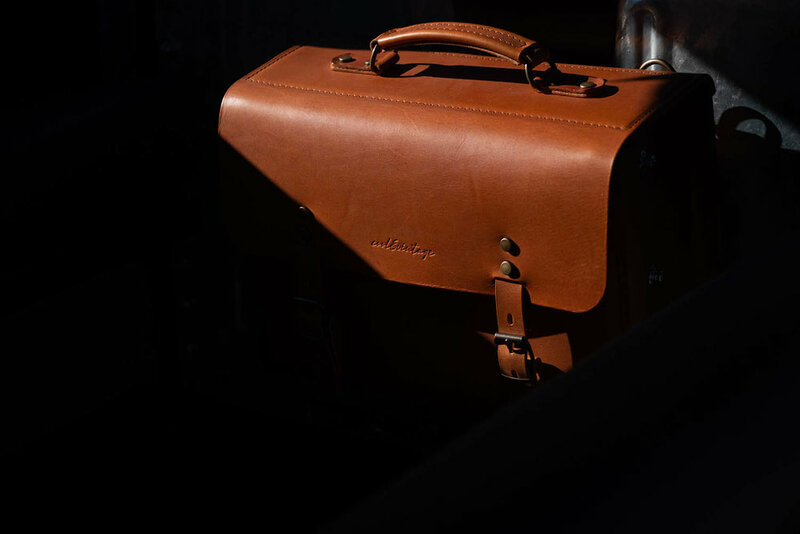 Cool N Vintage is a Lisbon-based creative workshop that in recent years has turned it’s hand to reimagining the legendary Land Rover Defender. Their latest offering is this stunning 1983 Defender 110 ‘Art Car’. 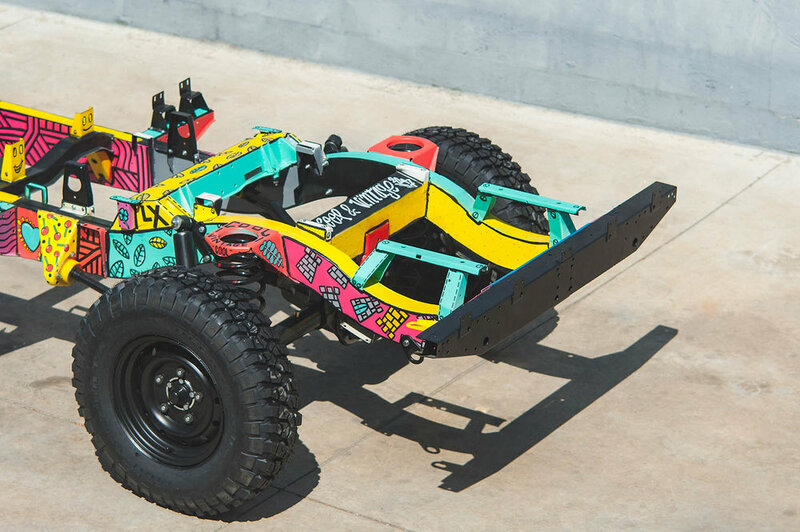 However, rather than following in the footsteps of Alexander Calder and Keith Haring and use the body panels as a canvas, artist Vasco Costa decided to paint the chassis. Underneath this perfectly presented matte-grey Land Rover sits a refreshing take on the ‘art car’ concept which allows the colours pop off the underside of the vehicle and reveal the ‘soul of the machine’, so to speak. 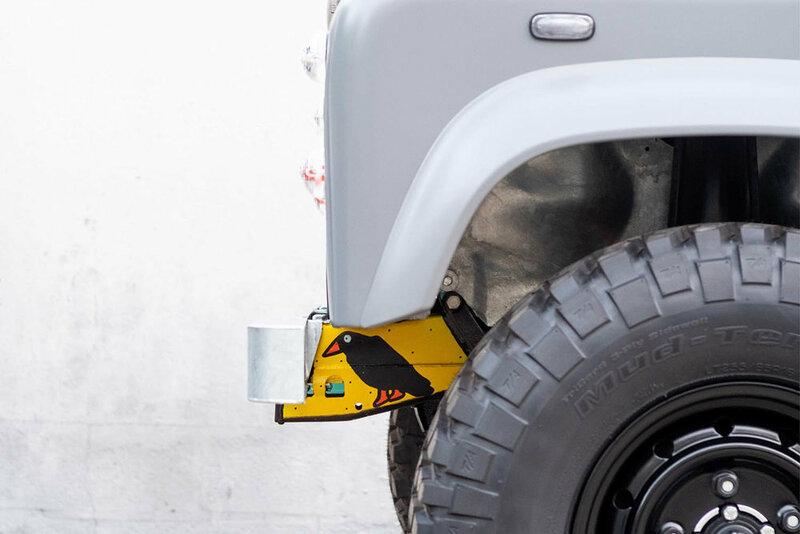 In addition to the artwork, this Defender 110 has also benefited from a new V8 engine, Fox suspension, air conditioning, wireless Marshall sound system, custom Connolly leather interior and a high-quality mohair soft top. Photos © Cool N Vintage.